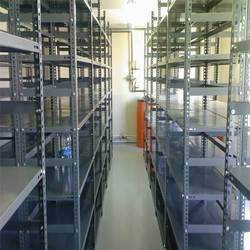 Pioneers in the industry, we offer slotted angle storage system, storage system, storage racking system, record storage racks, slotted angle racking system and steel storage rack system from India. 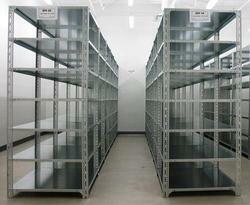 Slotted Angle Storage System provided by us are widely used and appreciated by our clients. We at Spanco an ISO Certified Company provides a complete solution ofStorage Systems.We ensure high quality with timely delivery of products. 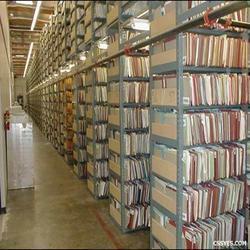 We manufacturers the record storage racks by using the finest raw materials. 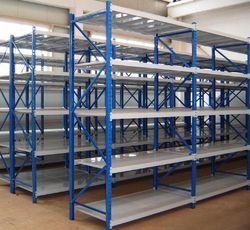 Slotted angle racking system provided by us are highly appreciated and are widely delivered.These are made by the expertise in the industry with the help of finest raw materials. 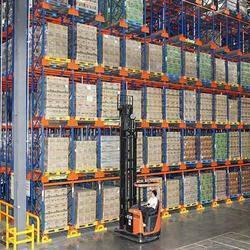 Spanco,pioneer in the storage system introduces its steelstorage rack system which provides many applications in storage racking system. Size As per client request. 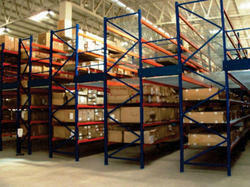 We provides the best solution in Shelving System by using the best raw material from the best vendors in the industry. 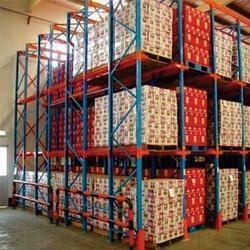 Looking for Storage Systems ?